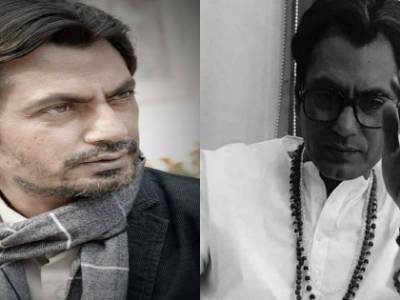 Nawazuddin Siddiqui: I Get Inspired From Real Life Characters And Not Films! 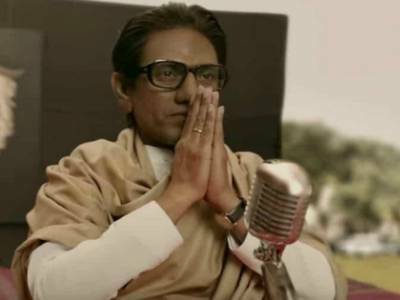 Nawazuddin Siddiqui: Playing Balasaheb Has Been A Once In A Lifetime Opportunity! 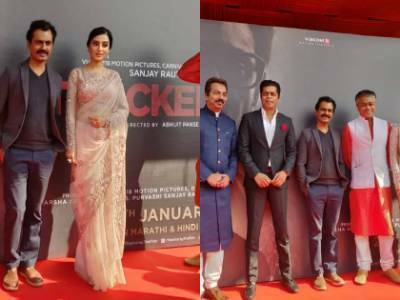 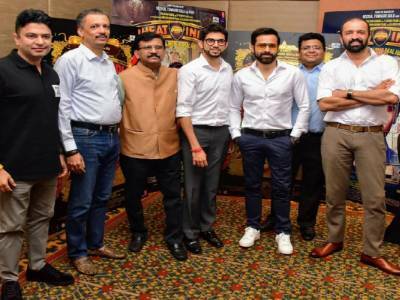 Cheat India Producers' Masterstroke To Boost Business! 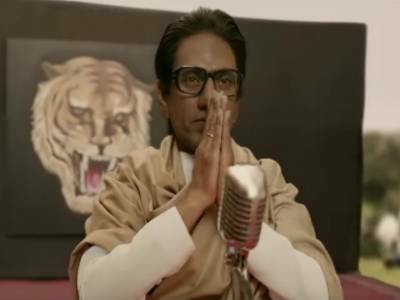 Thackeray Trailer: Nawazuddin Siddiqui Proves That He Was Born For This Role In This Gritty Trailer! 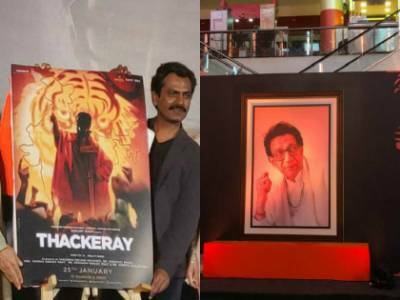 A Mammoth Set Awaits On Screen Thackarey Nawazuddin Siddiqui At The Trailer Launch Today! 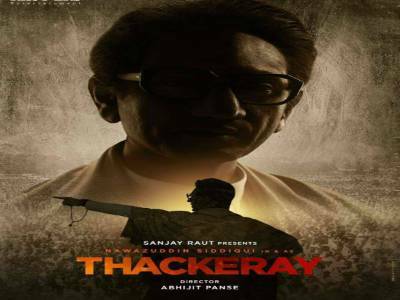 One Day To Go For The Trailer Of Nawazuddin Siddiqui’s Thackarey! 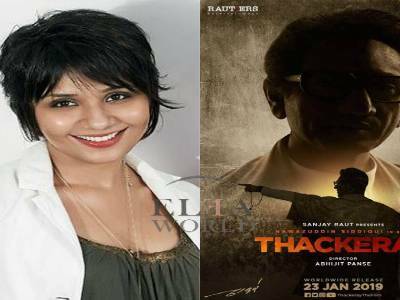 Preetisheel Singh Transforms Nawazuddin Siddiqui Yet Again For Thackeray!